TOKYO, January 17. /TASS/. Japan's Foreign Ministry declared a note of protest to Russia over detention of two Japanese fishing boats by Russia's Federal Security Service (FSB) near the Kuril Islands, Kyodo news agency reported on Thursday. 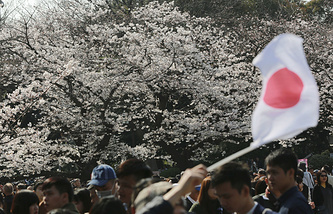 A representative of the Japanese Foreign Ministry said the actions of the Russian side are "unacceptable." 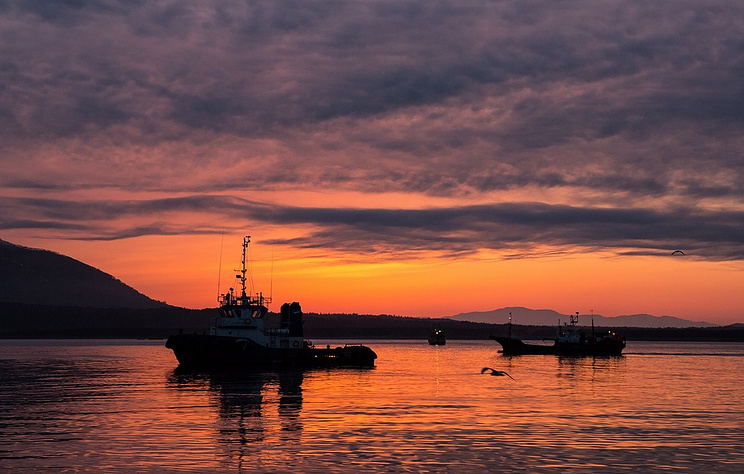 According to Kyodo, Russian border guards detained two Japanese fishing boats near the Kunashir Island on January 7 and checked their documents. Kyodo said that Russian border guards fined Japanese fishermen because they did not have all necessary documents. Japan's Foreign Ministry did not return TASS's request for comment on this situation.